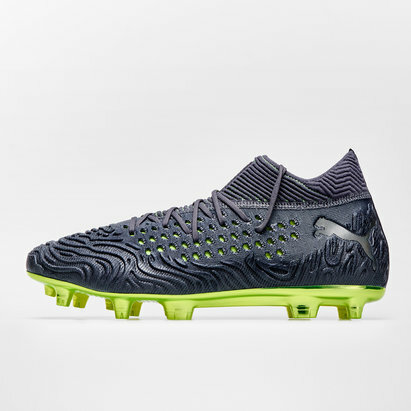 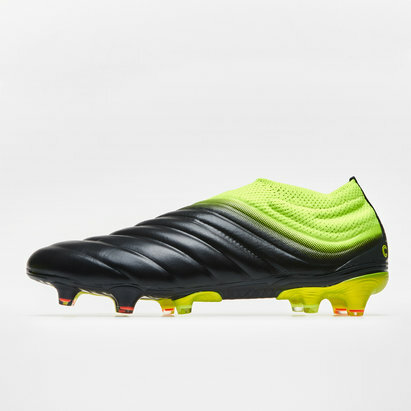 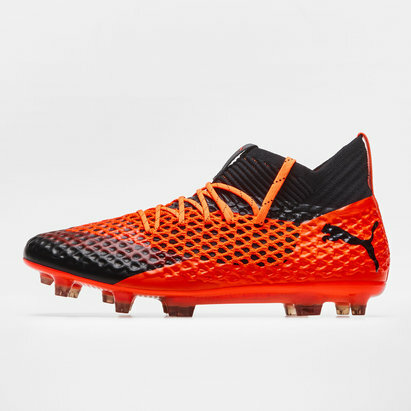 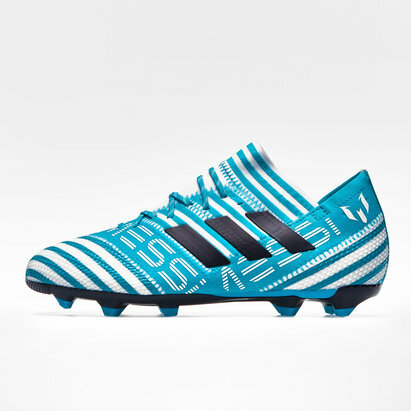 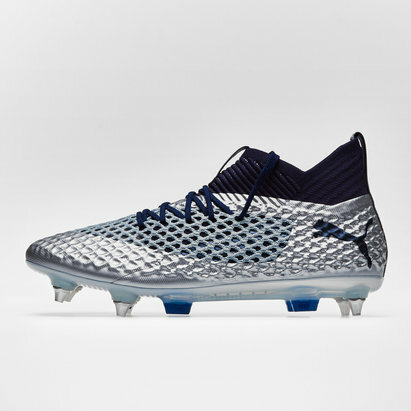 This boot comes as part of the Deadly Strike pack which is designed for the players looking to control the game with agility and skill, leave opponents stunned at every opportunity with dazzling footwork, lead the team into the final third then onto success when you pull on a pair of these Nemeziz. 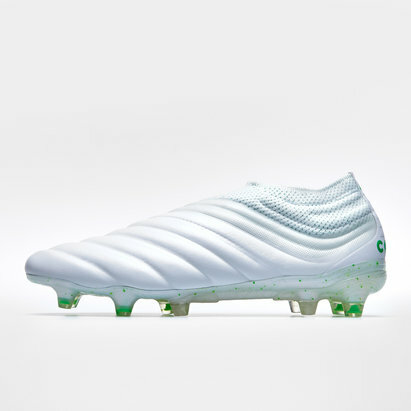 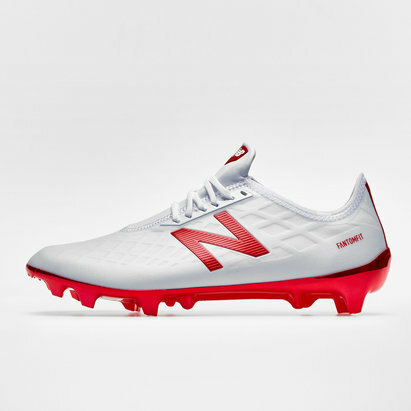 These boots have been inspired by the sports tape which wraps around an athlete for support and performance, a design that will take the game to another level. 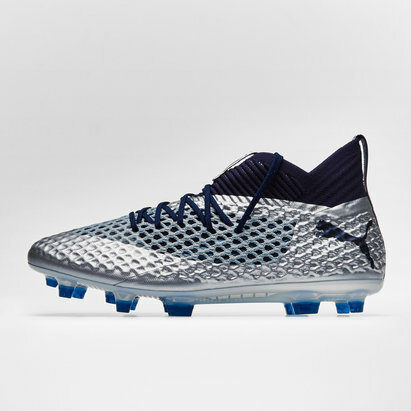 Experience more goals and assists and become the devastating athlete you've always wanted to be. 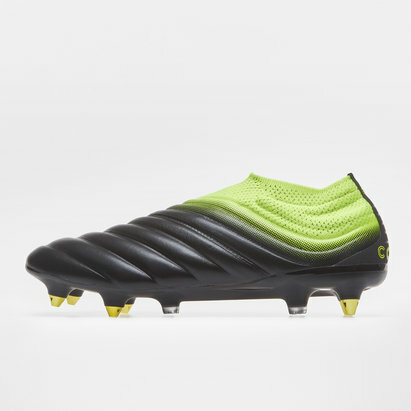 The Torsion frame will get you on the front foot allowing your pace to become a game-deciding weapon.